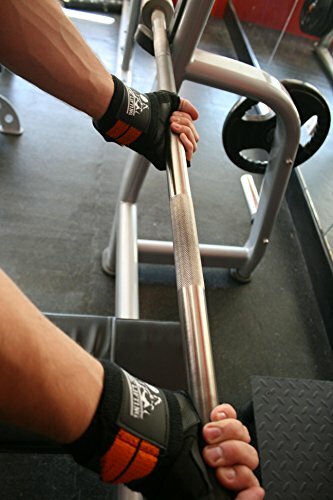 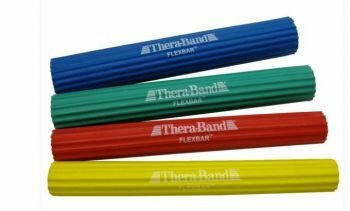 Protect Your Wrists With Wrist Wraps to Avoid Serious Injury and Pain From Your Workout! 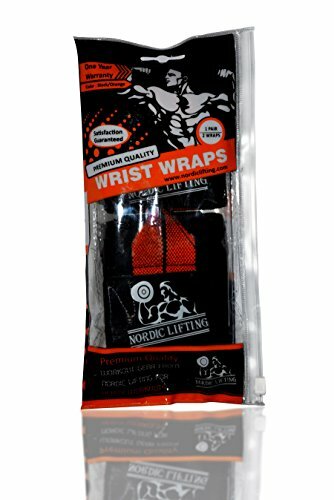 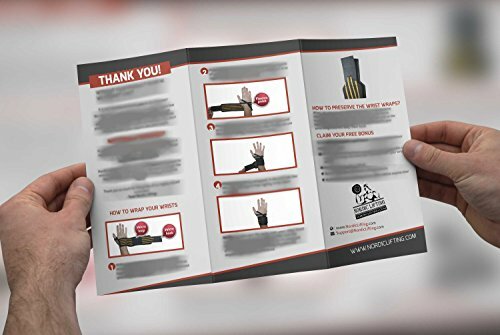 Our wrist wraps provide you with incredible stability for your wrists, preventing you from injuring yourself from heavy lifts (for example bench press, military/shoulder press, dead-lift or functional training). 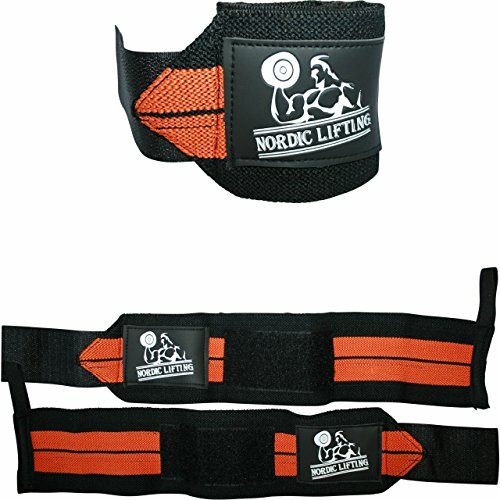 We are so confident in our Nordic Lifting weight lifting accessories that we offer a 1 Year Manufacturer’s Warranty. 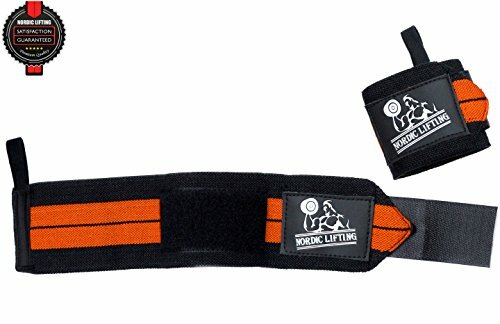 Click the Add to Cart Button at the Top of this Page to Protect Your Wrists Now! 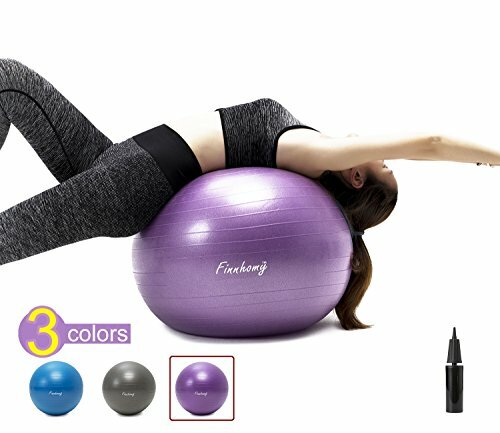 This Offer Wont Last for Long! 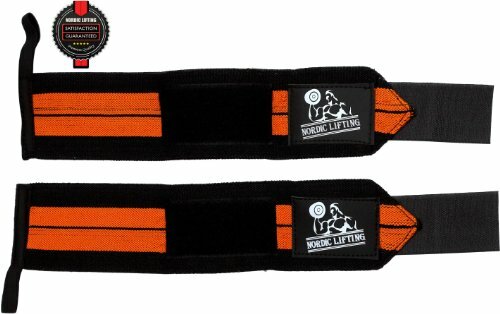 1 Pair (2 Wrist Wraps) With 1 Year Free No-Hassle Replacement Guarantee! 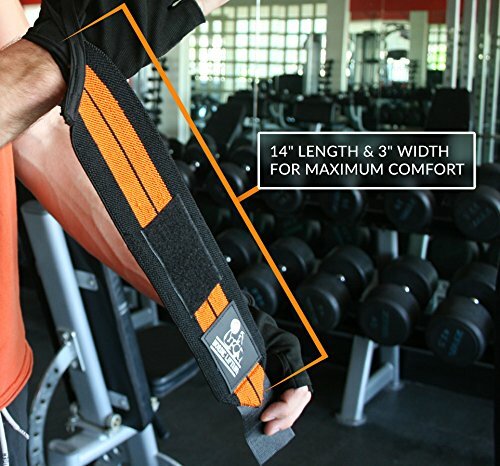 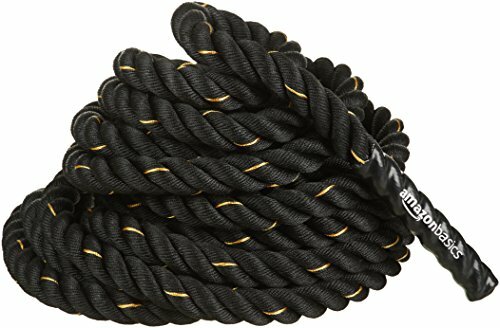 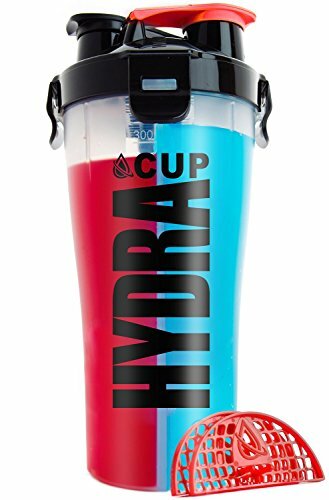 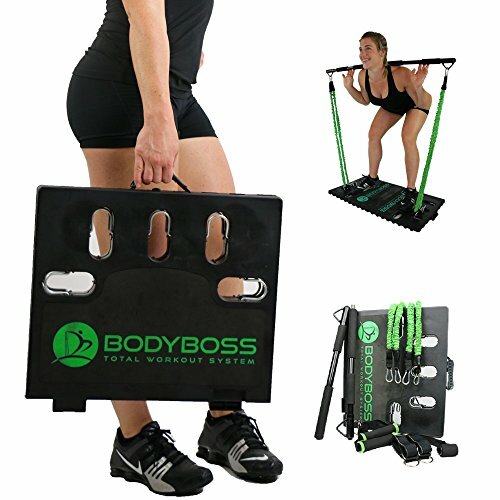 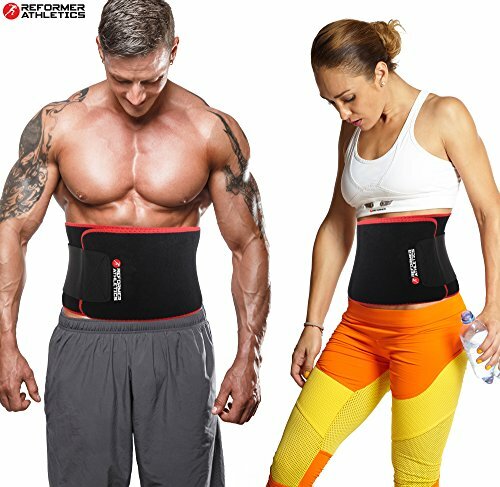 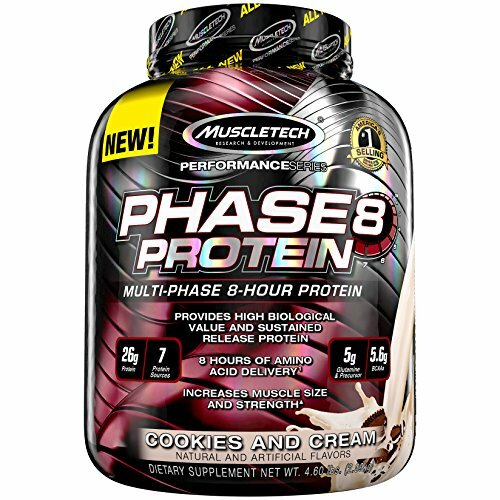 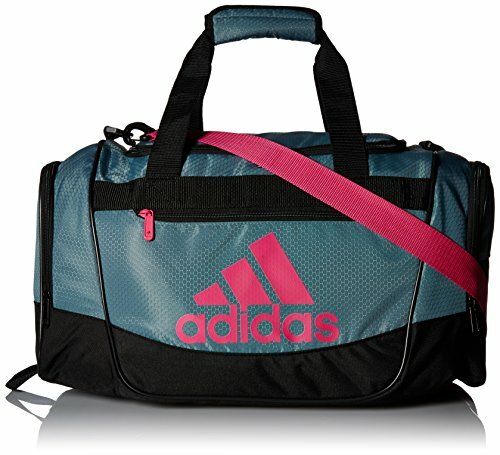 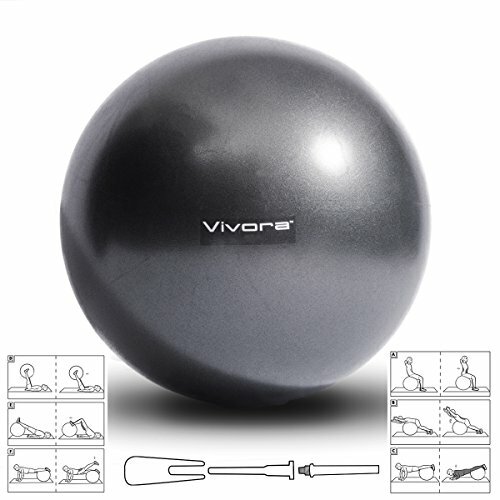 Suitable for the Gym, Cross Training, Weight Lifting, Powerlifting, Fitness etc.